The racing simulator sub-genre hasn’t been very prevalent on consoles. There are certainly games like Gran Turismo and Forza Motorsport, but both of those titles mix racing sim with arcade features that aren’t 100% realistic. 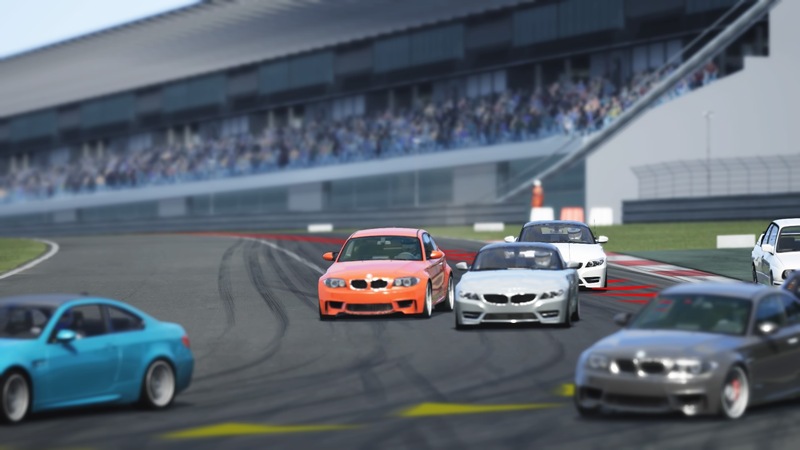 On PC, there are more racing simulators than you can shake a tire iron at. 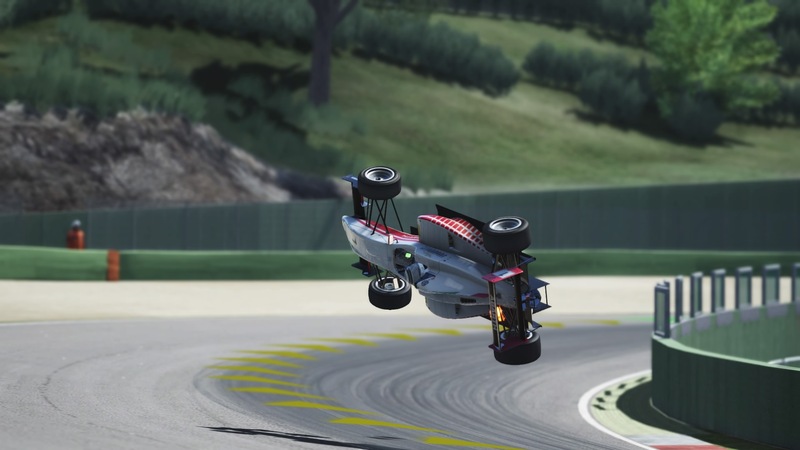 Assetto Corsa has made waves, as of late, for its hyper realistic handling physics along with its track accuracy. 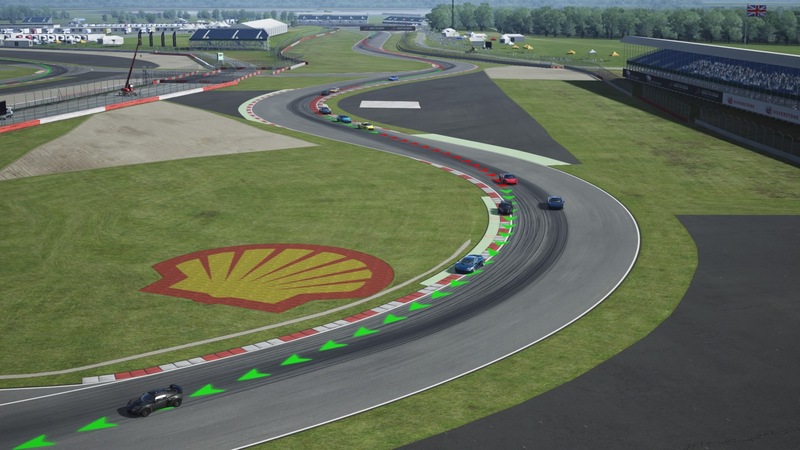 The developer, Kunos Simulazioni, has laser scanned each featured track for ultra-precision. Sadly, that type of dedication is not put into the career mode or many of the other features in the game. To start off, this review is based on the console version of the game. I have not tried the PC edition. I can say from watching a few videos and checking out screenshots that it looks a lot better than the version I played. 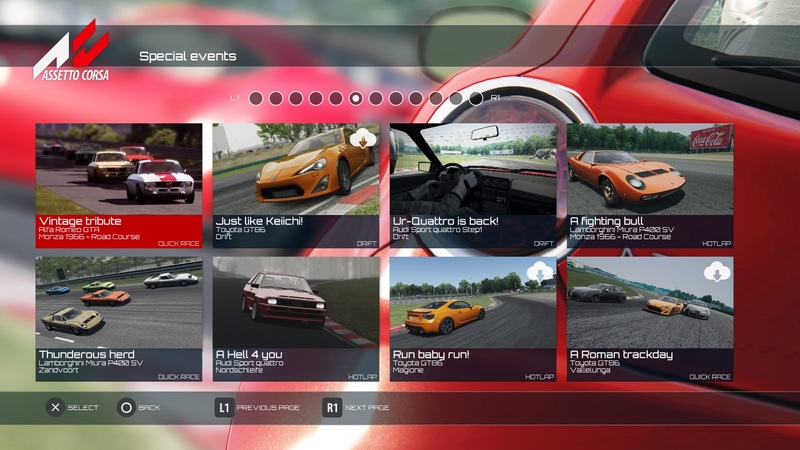 It also features more tracks and cars, which should satisfy gearheads looking for variety. The console version, on the other hand, doesn’t begin so well. Before even playing the game, I recommend grabbing the day one patch. It smooths out the performance dramatically. I have been playing this game for a week, now, and the difference is night and day between version 1.00 and 1.01. Still, the performance is one of this ports biggest drawbacks. There is a substantial amount of screen tearing that goes on when you’re racing. The amount decreases as you move to one of the available dashboard cameras, but it never disappears. It makes the racing look ugly and jittery. There are also problems with slowdown, though they are usually limited. If you go off course (which may be a regular occurrence for less skilled players), expect the framerate to drop a bit. Taking damage even momentarily drops the framerate. This is truly worrying as the game is certainly not a great looking title. That is not the point of the entire experience, but if you don’t have a lot of detail packed into your game, why does the performance suffer so much? It may be down to really poor optimization or maybe the fact that the console version seems to be starting from scratch instead of featuring the more recent updates to the PC version. Which then brings up the matter of content; I went to some forums dedicated to the game to figure out why I was driving so badly and I kept getting a response about quality over quantity. Apparently Kunos Simulazioni’s attention to detail is what sets this game apart from the competition, but I’m not exactly sold on that mantra. The tracks on offer are available in most of the racing games I’ve played in the last decade. Things like Spa, Nurburging and Brands Hatch have been a staple in the Forza series for years now. I’m not a stickler for utter perfection in course design, so seeing such common inclusions does nothing to sway me on siding with Assetto. For that matter, why does the menu do such a poor job of separating the different courses? 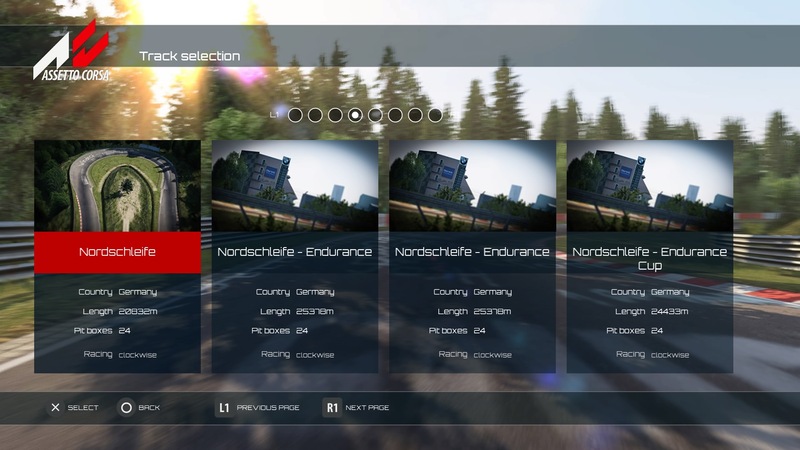 On one page, you’ll be greeted with four different versions of Nordschleife with very little in the way of description. Some of the track distances are literally the same, so what is different? Assetto Corsa doesn’t feature real-time weather simulation, so maybe a few of the options are variants with added weather effects. I’m not entirely sure as I didn’t try out a huge selection of the available tracks; I was hoping to go through the career mode and see everything. That was a path I had to give up on. I will readily admit I am not an expert driver, but I have no idea why different difficulty options are even present in this game. Racing on Easy requires utter perfection and mastery of your car, so much so that I couldn’t even progress past the second tier in the career. The AI is utterly ruthless. They blaze past you with what seems like supped up vehicles and will leave you in the dust with one simple mistake. They fail to even acknowledge your existence on the track, often slamming into you with reckless abandon. This would be fine if they suffered a spin-out or broken sway bar, but these opponents seem to be indestructible. You are merely a hurdle in their path for glory. Unless you’re willing to dedicate countless hours into mastering Assetto Corsa, I would recommend skipping the career mode altogether. There is another single-player option in the way of “Special Events,” but that functions as an even more threadbare excuse of a career mode. You can play them freely, without requiring progression, so at least you won’t be stuck on the same event for an eternity. The “Special Events” include Drift Mode, Time Attack, Hotlap and Quick Races. Races are rendered pointless with the AI, so that option can be safely skipped. Hotlap is, essentially, a time trial with you competing to break the fastest lap that has been set for the course. Time Attack is, surprisingly, far too easy; this tasks you with sprinting through checkpoints in a fashion reminiscent of the Crusin’ series of racers from the late 90’s. I had the most fun with that mode, even if small errors cost me an entire run. Drift Mode, while fine in theory, has incredibly strict stipulations for obtaining a medal. You would figure that a natural difficulty curve would be in order, but the very first event has a Gold medal threshold of 100,000 points. I tried my hand at reaching simply the Bronze level for around 10 minutes, but I was nowhere close. After I found a video online with “perfect” execution, it turns out that you simply need to exploit the game’s combo system for about 35-40 minutes to get a Gold medal. With some tweaking, I could see Drift mode being a lot of fun, but I’m not about to waste upwards of an hour on a single event just to obtain a score. Then we get to the real great part; DLC. 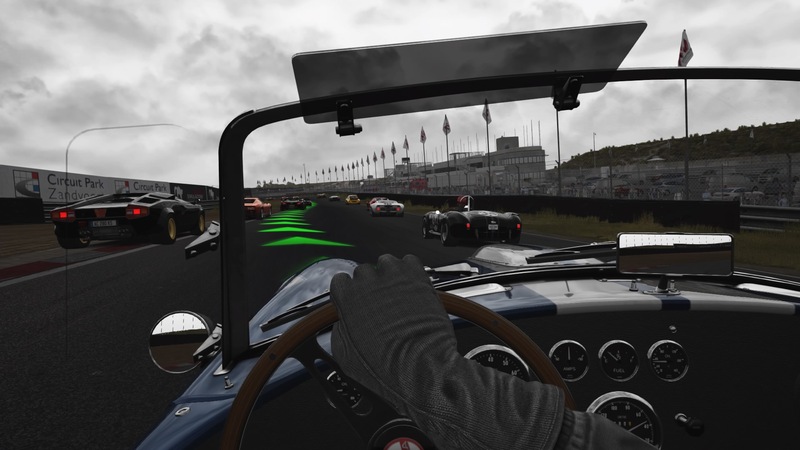 Assetto Corsa launches with a season pass that contains more cars and extra events for the “Special Events” mode. I wasn’t sure I did something correctly the first time I clicked one of the events and the PlayStation store launched. This option was not available at the time of writing, but the European release of Assetto Corsa had the season pass listed for $34.99. That is close to the price of the main game, which is already so content light that I can’t imagine why anything was left out. All of this is before I even get to the online mode, which I haven’t been able to test. I held off on posting a review within the first week simply because I waited for the European release to happen. Turns out, the game is region locked online. That seems to be the only explanation I can come up with. Why else are there a bunch of servers with 0/16 players on them? I’ve asked for clarification from 505 Games and Kunos Simulazioni, but I don’t see why I cannot connect with anyone overseas. 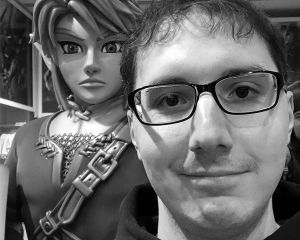 I won’t spend this entire review slamming the game; I did actually enjoy some of my experience. For a single car time trial or practice lap, Assetto Corsa really does feel awesome. The handling of each car is pretty dang realistic. I’ve had the privilege of driving a Chevy Corvette in real life and the version featured in Assetto is almost perfect. The smooth handling, extreme tire grip and excellent acceleration are all a match for what I drove. The sound design is also very accurate, even if there is some weird bug with the menu music playing out of a single speaker on my setup. I suppose this level of accuracy can be attributed to the fact that there aren’t a lot of cars available. Chevy only has the Corvette with another option being limited to DLC. The liveries for customization are also ridiculously inconsistent between brands, with some having three pages worth and others getting only four options. I also need to mention that there is something weird going on with the level geometry. There are small bumps in the road that put a few of my cars airborne. That is not realistic in any manner; I don’t care what you say. 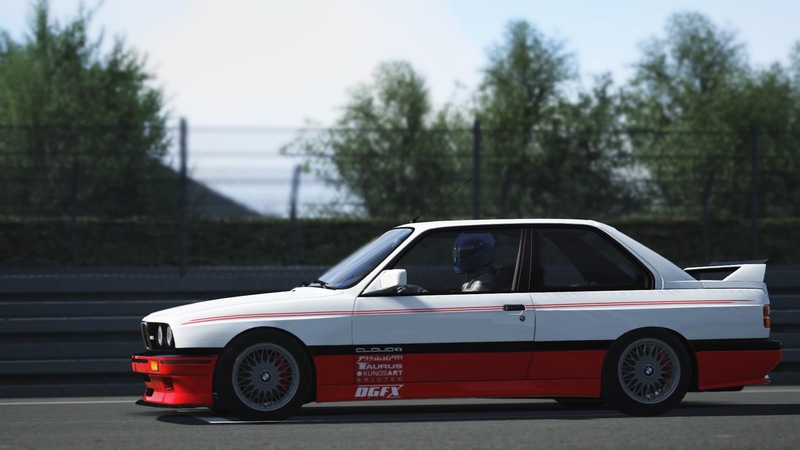 I’m not sure what to think of Assetto Corsa. I know the PC version has a great reputation amongst racing enthusiasts, but this console port seems completely needless. There isn’t multi-monitor support, the online is dead, the track and car selection is limited and the career mode is worthless. I won’t say the game is without merit and Kunos Simulazioni has promised to add some missing features in future updates, but I’m not one to buy into a game on expectations. I can only work with the content on offer and that hasn’t left me with a good taste. 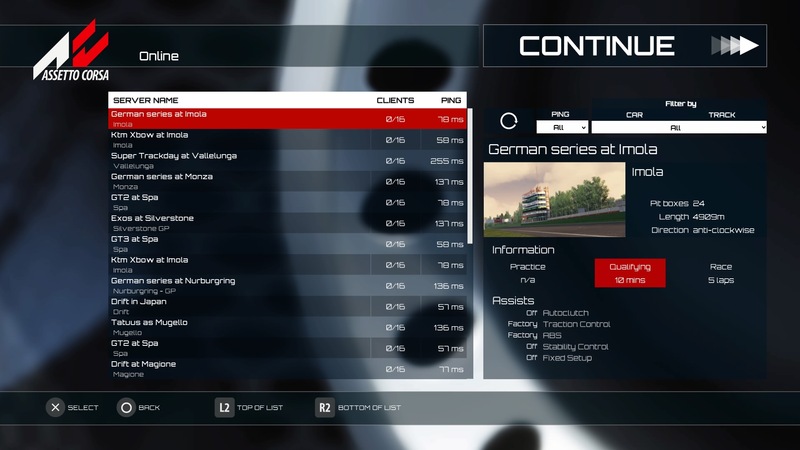 While I know this may hurt diehard fans of the game, Assetto Corsa on consoles is an experience not worth dealing with. One would be better off grabbing the PC version for cheaper and getting the constant improvements and tweaks. The PC version routinely goes on sale for less than $25, as well.